3ft 3 ft 6 ft 6ft 10ft nylon braided cables. Assorted Lengths: 5Pack! 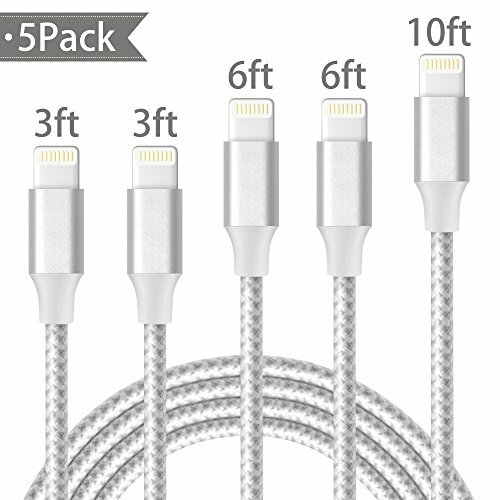 Every package contains three cables in different lengths 3 ft 3 ft, 6 ft, 6 ft and 10 ft for various distances charging! Make your life more convenient.